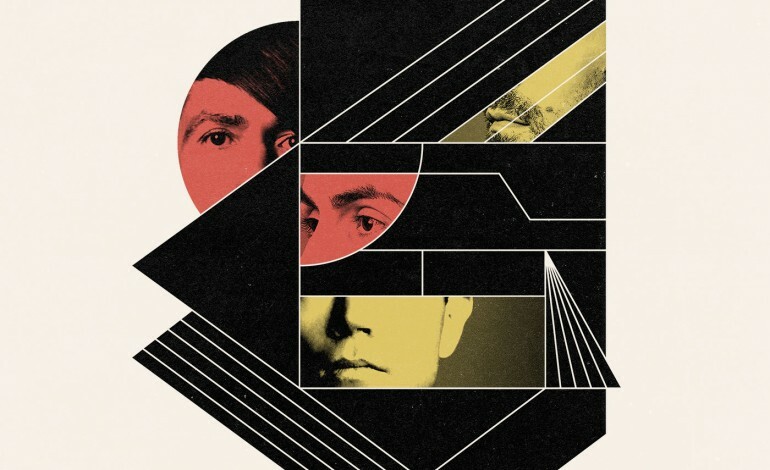 Material is the third album to come out from Blaqk Audio, a duo made up between AFI’s Davey Havok and Jade Puget. It has been about four years since their last album and in that time Blaqk Audio has explored further into the depths of their music, making Material to be an engrossing and fulfilling album. “Waiting to Be Told” begins Material with an initial dark overtone that opens up to a quicker pace of the rave beat that will follow through until the end and these initial lyrics introduce the emotional value that will be found in every song. “First to Love” follows with a brighter song and more desolate lyrics, further setting up the strong contrast. “To Be Different” and “Black at the Center” both hold back on the bass and really let the lyrics shine in both songs. “Curious Friends” falls about half way through Material and gets the tempo going once more and also goes further to show every song having its own individual purpose. That tempo kick does not last for long as the album comes up on its title track and there is another moment for the lyrics to wash over. Material ends with “Anointed,” the single released before hand, and it sounds just as amazing when placed amongst the rest as it did on its own. For Material, Blaqk Audio created a perfect balance between their musical content and their lyrical content. The songs themselves hold a lot of emotion to them, a mixture of darkness, wistfulness, and dread. This is all coupled with the rave and nightclub beats found in almost every song. The lyrics are eloquent and definitely reminiscent of AFI and the beats never become repetitious or find that shallowness that comes along with the nightclub vibe. Together, dynamics and foils are created resulting in something that cannot quite be pinpointed, that leaves the listener grasping to figure out what these songs remind them of but leaves them wanting even more.